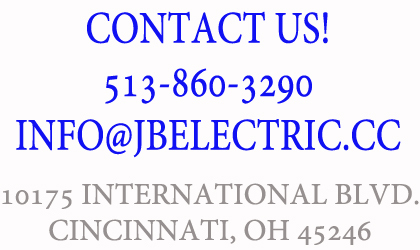 J.Beischel Electric works for the most demanding customers in Greater Cincinnati; we like it that way. 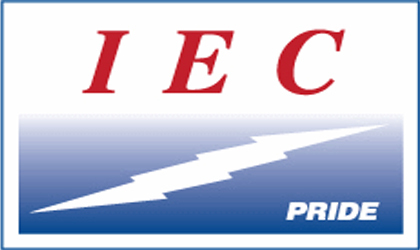 As a commercial electric contractor we have customers who expect commitments to be realized, customers who expect milestones to be made on time and within cost, customers who expect best practices and quality installations, customers who own class A facilities and want to keep them class A.
J.Beischel Electric brings only best practices to each installation we provide. We are called in repeatedly to fix work installed by others that had cut corners to cut cost. 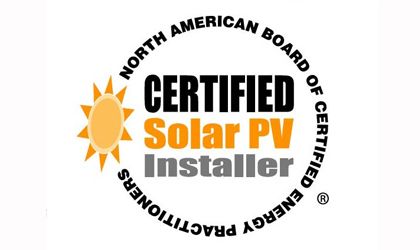 We realize that the only way to do something is the right way and cutting corners and skimping on quality materials and installation today only add to the customers end cost in the future. 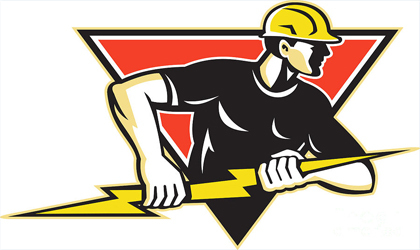 Our commercial electrical maintenance team is the best trained in Cincinnati. We do it right the first time.